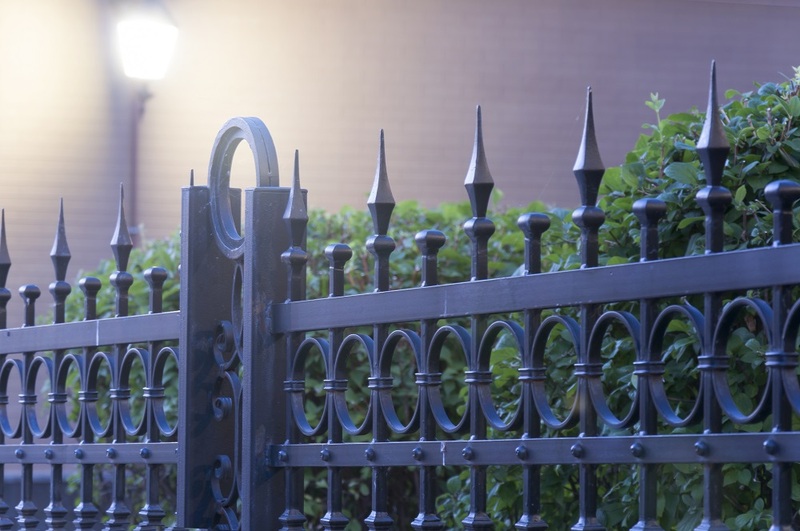 What Makes a Good Aluminum Fence? “Good fences make good neighbors,” said the poet Robert Frost in Mending Wall, one of the most analyzed and anthologized poems in modern literature. There were a lot of thoughts put forth regarding what the poet was trying to say, and one of them is that a good neighbor respects another’s property. Whatever the poet was trying to say, it is true that a good fence will keep all that is good within, and effectively keep the bad out. If you’re a property owner, you would understand that, and it’s only sensible to put up a wall around your property. 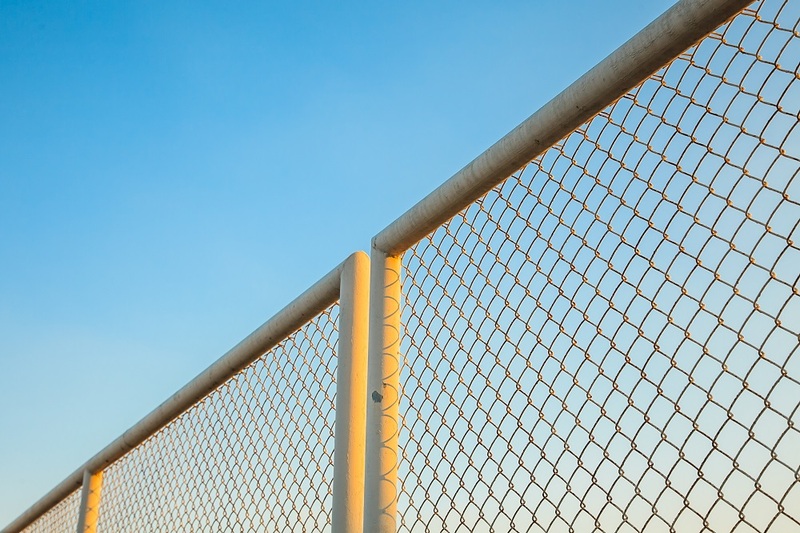 There is a host of materials that can be used to build a fence, including wood, vinyl, and wrought iron, but one of the best options for homeowners is an aluminum fence. Aluminum is a low-density metal that is also sturdy yet lightweight. Unlike iron that is prone to rust, aluminum is capable of resisting wear and tear due to exposure to the elements; therefore, it is ideal as a fence and railing material for residential and commercial properties. Different states have different safety regulations that are strictly enforced, especially around pools. For pools, the minimum fence height is 4 feet with 2 horizontal rails. For three-rail fences, the minimum height is four and a half feet. The reason behind this is that with those heights, small children and toddlers would find it difficult to climb the fence. Regardless of the type of aluminum fence you put around your property, if your latch is low-grade, then it defeats the purpose of putting up a fence. Yet most people neglect this very important element. A sturdy, reliable latch will make your home more impregnable. Available now are gates that close automatically, and once secure, will remain closed because of a magnetic feature on the gate door itself. Wood will rot, the metal will rust, and plastic will break down over time. While all of these materials have unique and positive attributes, consider as well how much time you can spare in doing maintenance work on your fence, especially if your property is of considerable size. Aluminum fences are not painted; they use powder coating. This means that the paint is fused into the skin of the aluminum and adherence is more permanent. The only maintenance you would need to perform is to wash off the dirt and dust that would eventually cling onto your fence. Regardless of the type of fence material you choose, your only consideration is how strong it needs to be. For this, you should rely on the professionals to install it for you. It must withstand bending, breaking, or warping. Your fence will also be exposed to all types of weather conditions—from extreme heat to extreme cold—24 hours a day, 7 days a week. In terms of style, aluminum isn’t far behind wrought iron. Aluminum retains that timeless class that many property owners are looking for. If function and feel are important to you, aluminum is the way to go. Whether wood or metal, plastic or aluminum, your fence is not a separate structure—it is part of your overall property design. By choosing aluminum, you are guaranteed many years of wonderful service.